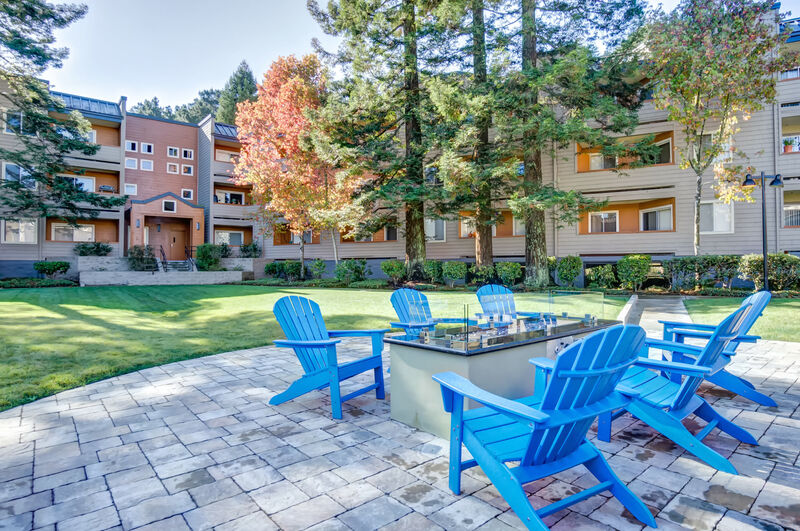 Surrounded by rolling hills and beautiful vistas, the apartments for rent at Serramonte Ridge offer you an idyllic environment to call home. 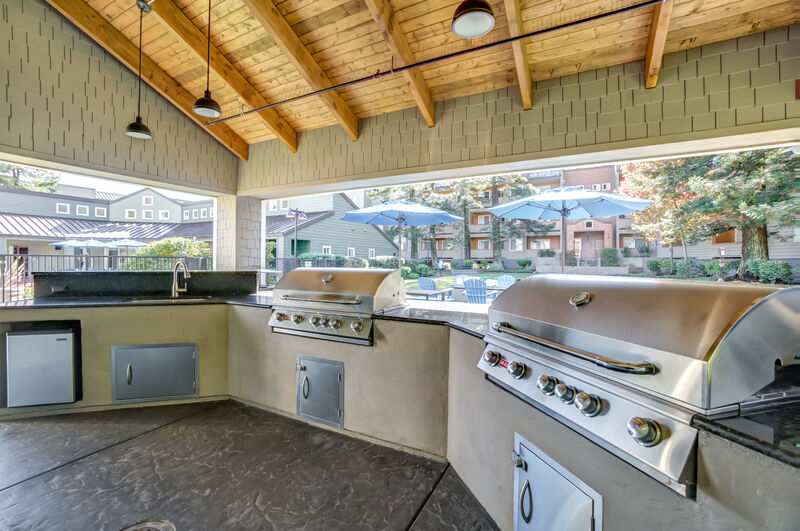 Choose from seven unique floor plans, each updated with modern kitchen and private patio or balcony. 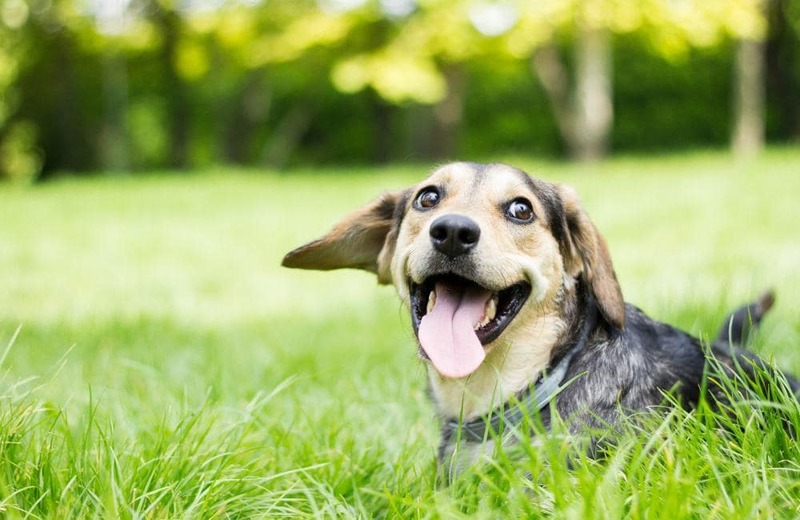 De-stress after a long day with a visit to our fitness center or throw the ball around for your dog in the pet exercise area. However you choose to spend your time, we have a home you will love. 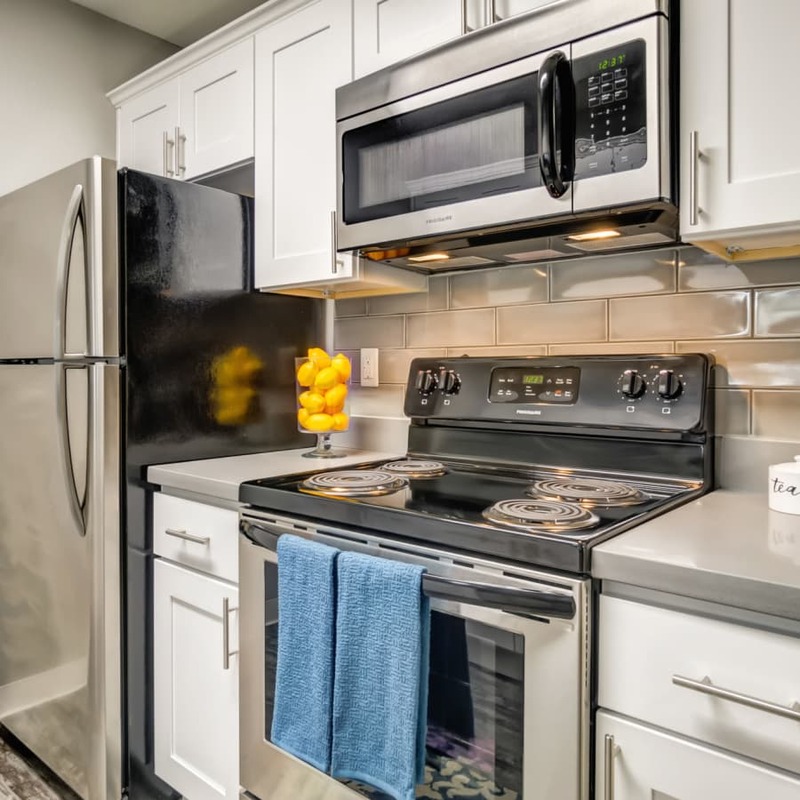 Sleek and modern with a hint of classic California coastal design, Serramonte Ridge Apartment Homes offers spacious studio, one, and two bedroom apartments for rent in Daly City, California. 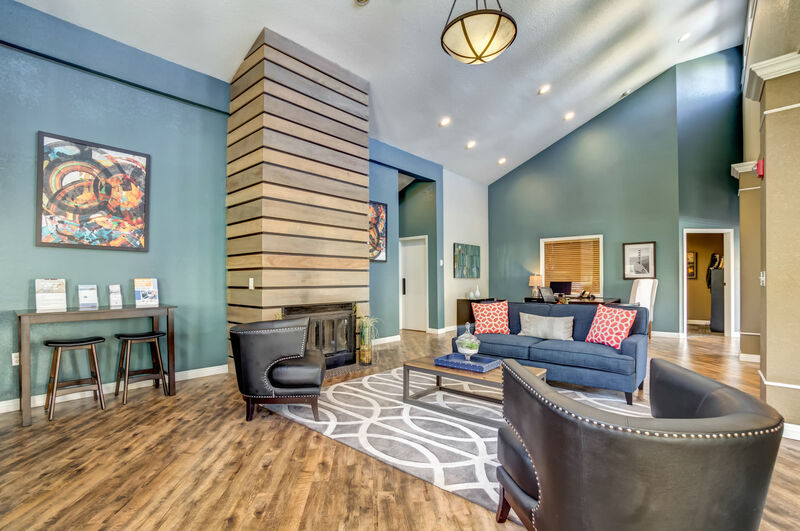 Close to the Pacific Ocean with easy access to Hwy 101, our fully renovated homes have everything you need to live a life of comfort in South San Francisco. Do you delight in salt water and ocean breezes? Are you interested in living a greener lifestyle? Is it important for you to live near shopping, dining, and major employers? If the answer to any of those questions is yes, then Serramonte Ridge is the home for you. 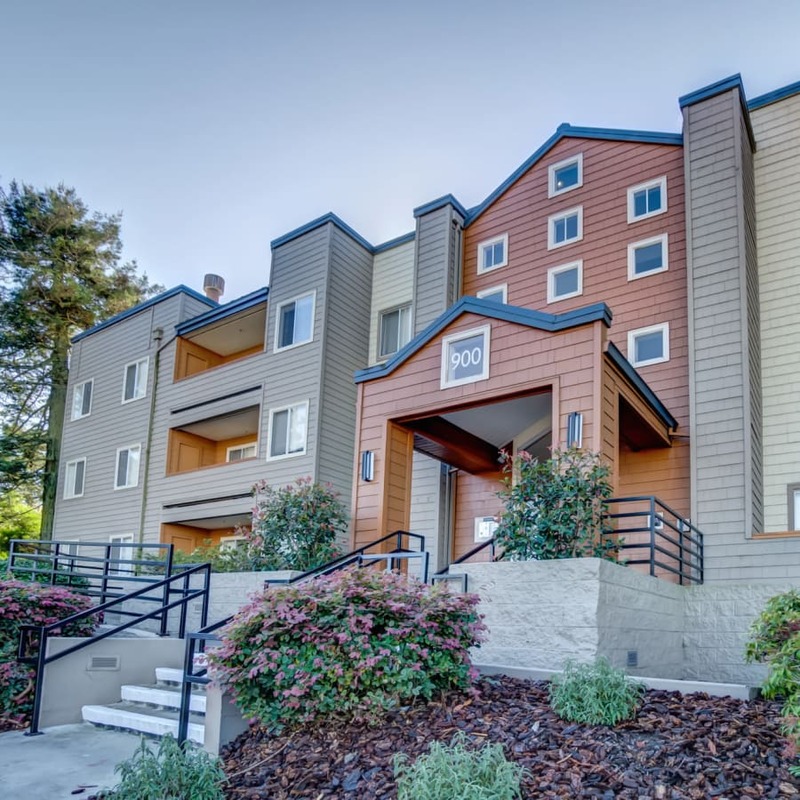 Close to Mussel Rock Park with public transportation available just steps from your front door, our location keeps you connected to the best of land and sea. 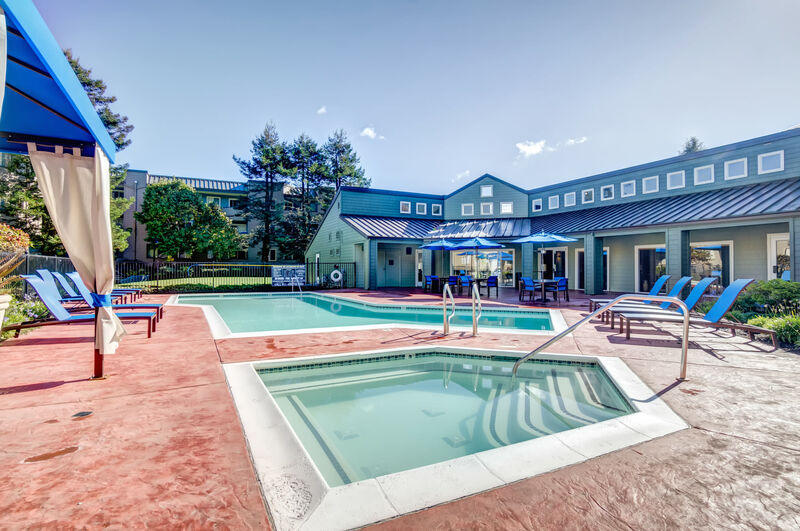 If you’re looking for luxury living in a pet-friendly community, look no further than Serramonte Ridge Apartment Homes. We welcome your cats and dogs. 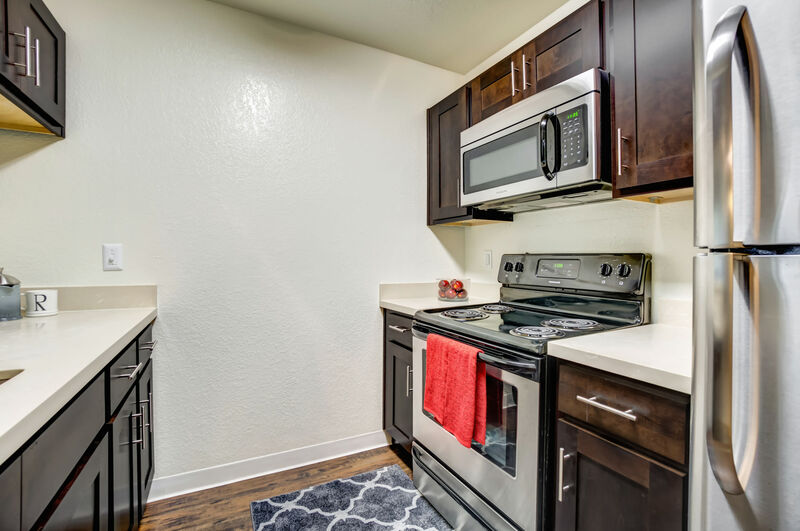 For questions about our pet policy or to schedule your personal tour of our Daly City, CA apartments for rent, contact a member of our leasing team today. Keeping up-to-date with your community just got easier. Follow us on social media to learn more about what’s happening at Serramonte Ridge Apartment Homes. We’re here to help you stay informed. 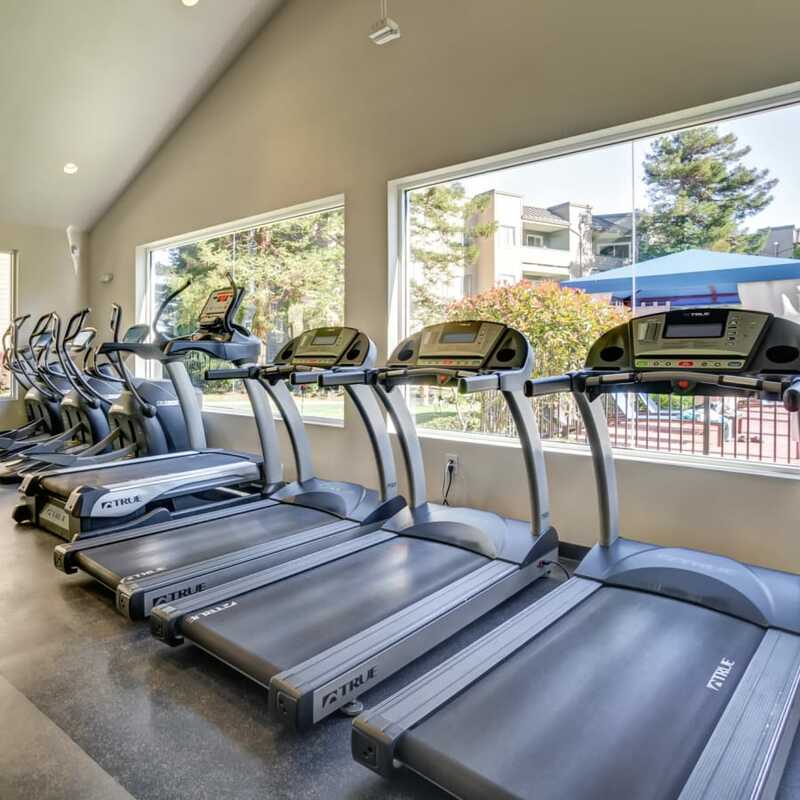 Would you like more information on Daly City luxury apartments? 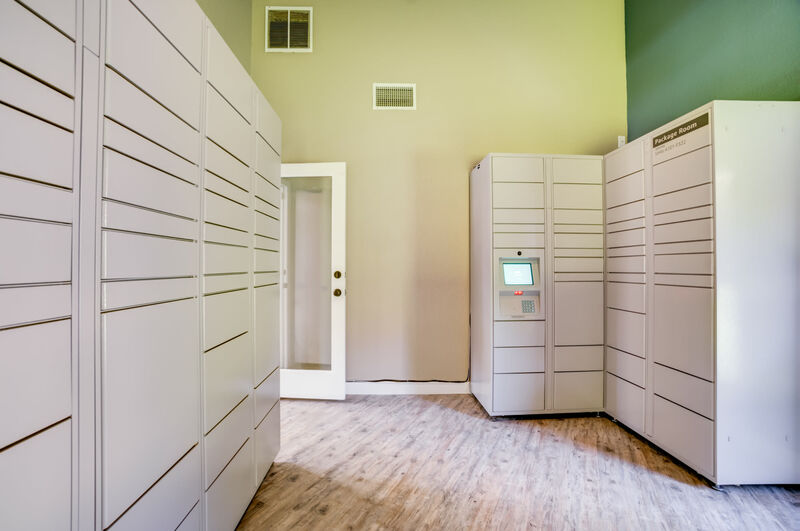 Speak with a member of our friendly leasing staff to set up a personal tour.